The kitchen and dining area of any restaurant need to be kept clean at all times. Aside from the food, the overall environment of an establishment is what keeps customers coming back for more. 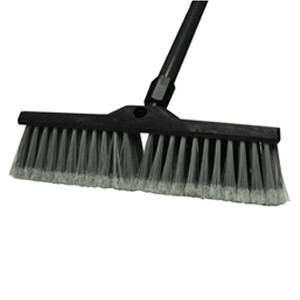 With the help of a 24″ Push Broom (FPB-24), the sweeping can be done quickly and efficiently. Most surfaces will benefit from the polypropylene fibers that pick up any dust and debris along the way with every sweep. 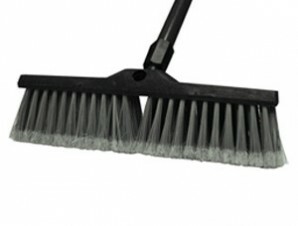 The one-inch diameter handle means that the broom can work with multiple handles for added versatility.